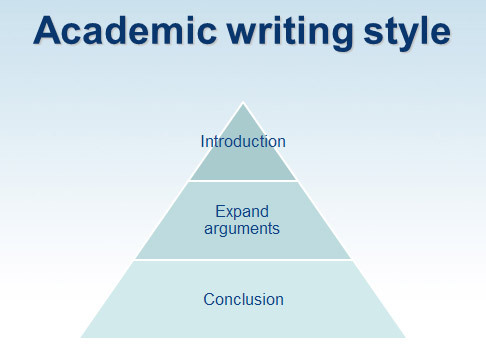 An analytical essay takes a side and makes a claim based on an argument supported by the the academic literature. Narrow your topic to focus on a specific area. Avoid giving the big picture or an historical overview of the topic but rather focus on a specific area to help formulate your argument. The claim that is presented uses credible academic literature to formulate the argument and this will help demonstrate critical thinking in your writing. Avoid using direct quotes in your work. A string of quotes shows a lack of original writing and critical thinking by the writer. Learn to paraphrase your work and always give credit to the source/s that inspired your thinking on the topic. What is important for you to demonstrate in your writing is your ability to analyze the academic literature and display critical thinking through your analysis in your writing about the selected topic. Get familiar within the university online library and the academic databases that house current peer-reviewed journal articles. Spend the time to familiarize yourself with the academic database search engines. Use key words from your topic to active the database search engines and narrow your article search by selecting full text and peer-reviewed only. Your paper is only as credible as the academic sources you use to make your argument and analysis. Use current peer-reviewed journal articles to analyze in your essay. Use peer-reviewed journal articles that are less than five (5) years from publication date. Avoid using sources in your essay that do not come from acceptable and credible sources. Many sources that you find surfing the internet are not peer-reviewed so do not use these sources. You can find key words or even look at the reference list you find online and then go back to the university’s online library academic databases and find the primary source. Get in the habit of learning to use peer-reviewed journal articles in your analytical essay assignments. Creating an outline helps you organize your paper and thoughts as you plan your argument. Thesis statement: is a sentence that summarizes the main point or claim and tells the reader what the essay is all about. Avoid Assumptions: Be objective in your writing rather than having a preconceived opinion. Engage your writing with credible academic evidence from the literature (peer-reviewed journal articles) rather than presenting a personal preference or opinions not supported by the literature. Avoid Bias: Be careful of your word choice because bias writing can focus the reader on how you write something rather than the substance of what you are communicating. Avoid using the Passive Voice: Use the active voice in your analytical essay so the sentence you construct makes the meaning clear to your audience. Third Person: Avoid using the first or second person. Introduction: Is the background information about your topic. Avoid beginning the essay with a question but simply state your claim. Your thesis statement is usually the last sentence in your introduction. Supporting Paragraphs: Each paragraph should be no shorter than 3 sentences. The paragraph should include a topic sentence and evidence (academic literature) that supports your analysis and thesis statement. The supporting paragraphs is where you make your argument and analysis based on the academic literature. Conclusion: The conclusion is where you make the broader connection and remind your audience of how you supported your argument. The conclusion is an opportunity for the writer to demonstrate how this essay supports other claims or possibly change the reader’s position. 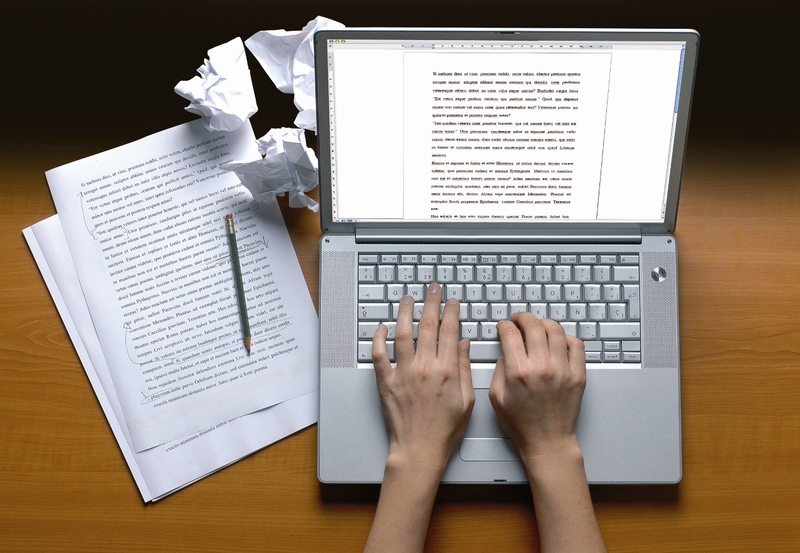 Proofreading and editing your paper is a critical step in the essay process. Checking for spelling and grammar errors takes practice. One suggestion to help formulate good writing habits is to set-up your Word document to check for basic spelling, English & grammar errors, passive voice, and first person. To do this you need to set-up the advance setting in your Word Spell Check tool. This tool is a great resource to help you establish good writing habits and helping edit your paper. Time management is critical and leaving yourself enough time to edit and to make sure that your paper is properly formatted in APA Style (6th edition) will help build your confidence. 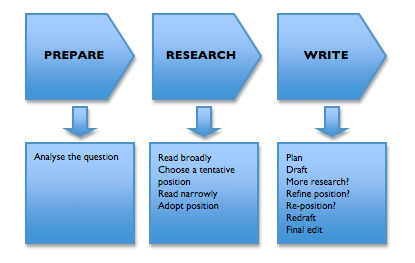 Learning to be a good academic writer takes time, practice, and critical feedback to help make improvements. Learning to accept critical feedback is part of maturing as a scholar. Feedback is not personal, but designed to help you become a better writer by pointing out areas in your essay that need strengthening so you grow as a writer and have the confidence to make a difference in the discipline. 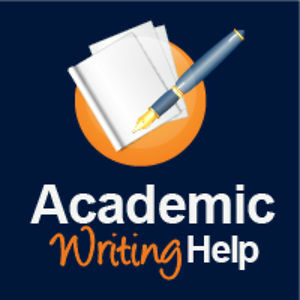 Posted in Mark's Articles and tagged Academic writing tips, American Military University, AMU Criminal Justice Program, Analytical Essay, Criminal Justice, Criminal Justice Scholar, Criminal justice writing, Criminology. Bookmark the permalink.